Plastic Pallet Manufacturing - Danny Plastics Co., Ltd. The mini plastic pallet is resuable and durable. Our recycled mini pallet, just like the related plastic furniture we offer, is weather enduring and toxic free, providing safety and great returns whether in indoor or outdoor streamline operations. The small size of our pallet will also be appropriate in narrow working places. Also, you will recieve the package with two rollers and two fixed rollers when you purchase our pallet. These accessories can help moving pallet more conveniently. If you are interested in our items, please do not hesitate and contact us for more details! 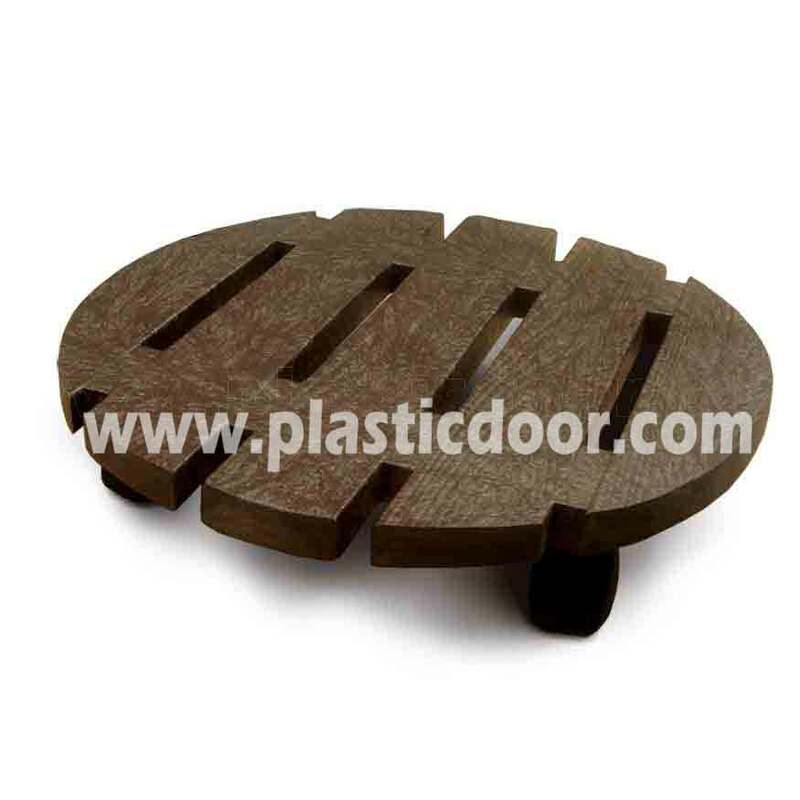 Size: 305 x 305 x T15 mm / 12" x 12" x T0.59"
Size: 350 x 350 x T20 mm / 13.78" x 13.78" x T0.79"